Andrew wants to be a teacher in future. He talks a lot, and a great story teller in his class. 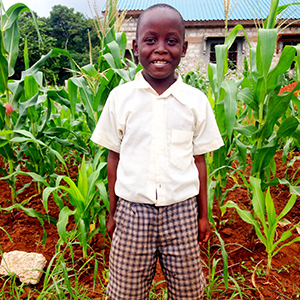 He enjoys playing football, and helps a lot in doing house chores while his mother is away looking for a job.